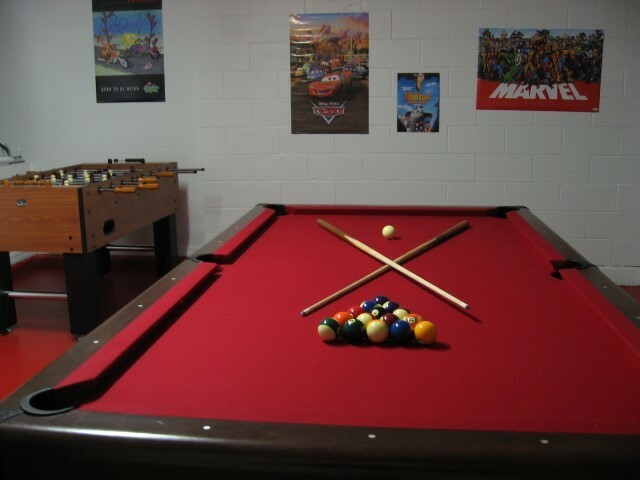 The games room comes equipped with a top quality 8 foot AMF Savannah slate bed pool table. 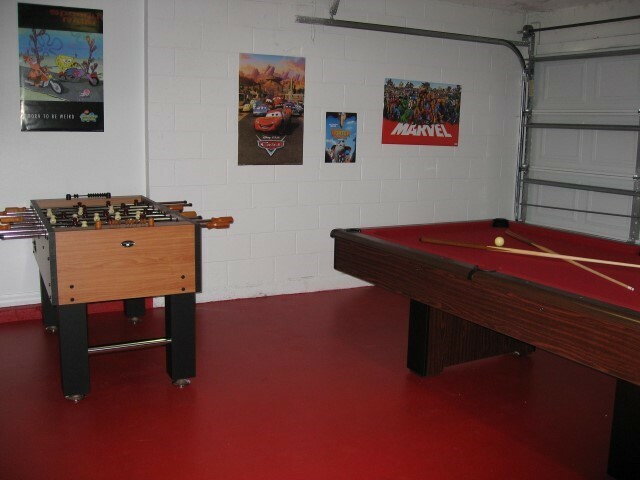 Those missing their football while on holiday can play a bit of foosball. A top of the range Arachnid Pro 650 Cricket electronic soft tip dartboard is also available for those who like "a bit of bully". 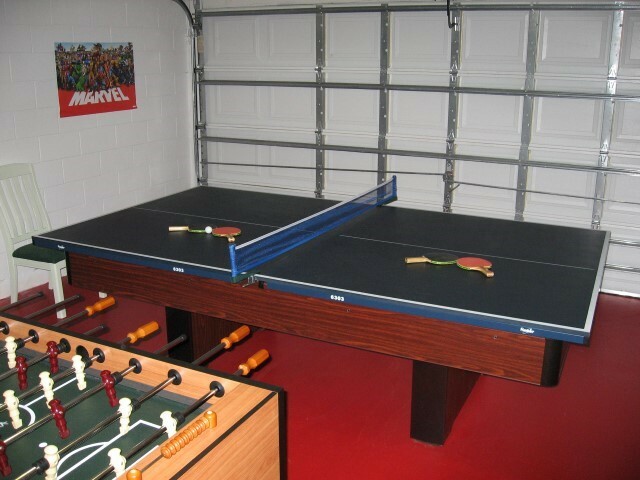 In no time whatsoever the conversion tops can be used to turn the pool table into a table tennis table with high quality net, bats and balls provided.